Altea @ Ciudades - Sta. Lucia Land Inc.
Life assumes a new meaning at Altea, a proud fusion of the traditional and the modern with accents of elegance and luxury. 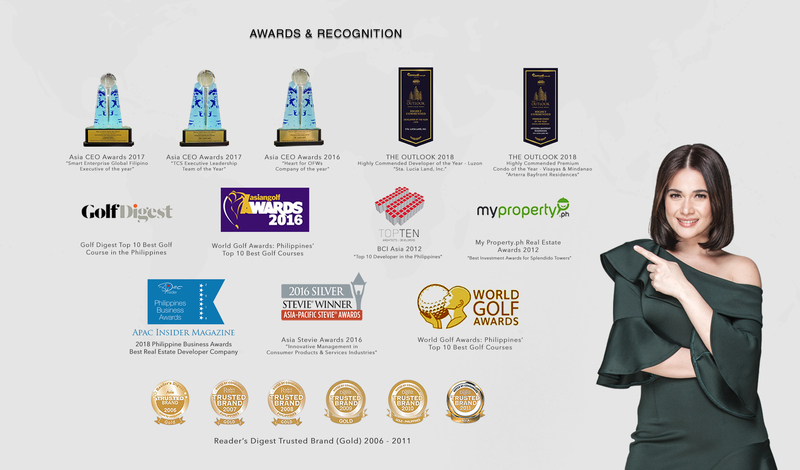 The greatest pleasures of life are a privilege in this 8-hectare residential haven – with affordable 100 sq/m lots ensuring value for money yet owning a promising property. Altea offers an improved quality of life in an exciting variety with the development of adjoining complementary features at Ciudades. A real estate innovation motivated by a unique and profound vision, Ciudades is a modern integrated mixed-use development ideal for the expanding institutional, industrial, commercial, recreational, and residential requirements of the City of Davao and the Region. Ciudades introduces El Centro, a 12-hectare luxuriant natural splendor complemented by areas for education, sports, wellness, and retail. 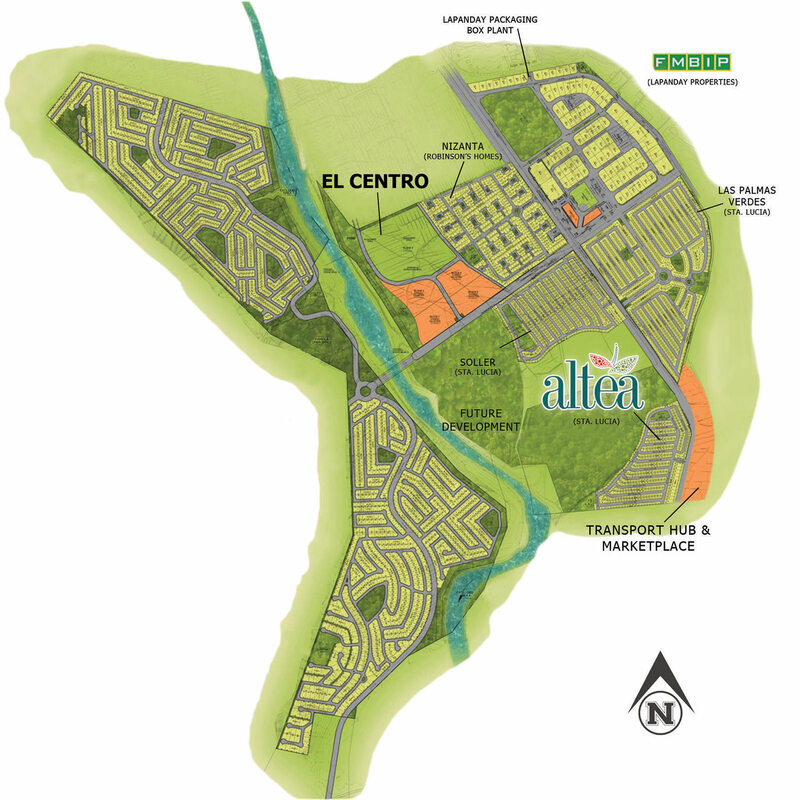 The first central park concept in the City of Davao, El Centro advocates health, recreation, and education for a well-rounded life at Altea at Ciudades. Experience life to the fullest with original panache, vigor, and dynamism of Altea at Ciudades, where everything is within reach. Altea’s landscaped entry statement opens up to a wide and concrete road network. A well-equipped community clubhouse offers a relaxing escape from urban stress. 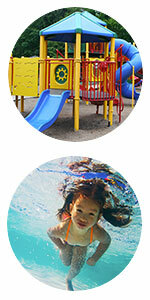 Amenities and other facilities are designed to support a healthy and active lifestyle. 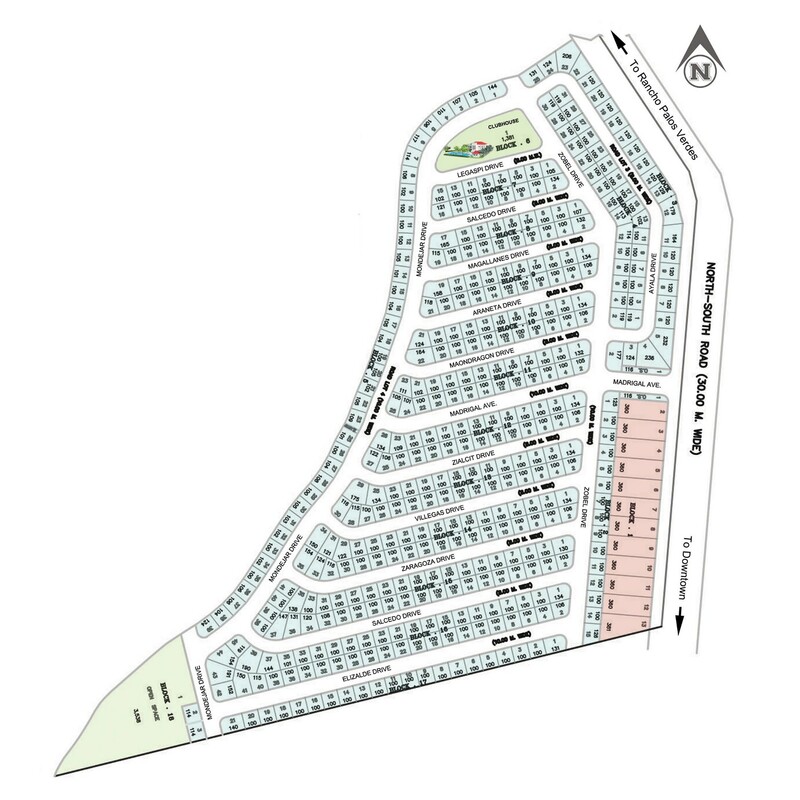 Living in Altea means enjoying the convenience and practicality of being part of a self-sufficient community like Ciudades, Davao’s first integrated mixed-use and master-planned township development. Ciudades is a project of Lapanday Properties Philippines, Inc. Apart from premiere residential subdivisions. Ciudades is made up of innovative and trendsetting communities like the FIRST MINDANAO INDUSTRIAL PARK (FMIP), which will become Davao’s premier business and industrial hub and EL CENTRO, a commercial park development that will serve the commercial, institutional and leisure requirements of the township. All these will be complemented by a Transport and Market hub strategically located just across Altea. From the Buhangin Junction, pass through Tigatto Road. Straight ahead, pass by the Davao Merchant Marine academy and Alta Monte Residential Estates. Approximately 200 meters, turn left, Altea @ Ciudades is located right across Las Palmas Verdes. 12 minutes’ drive in 3.9 km from Buhangin, Davao City.